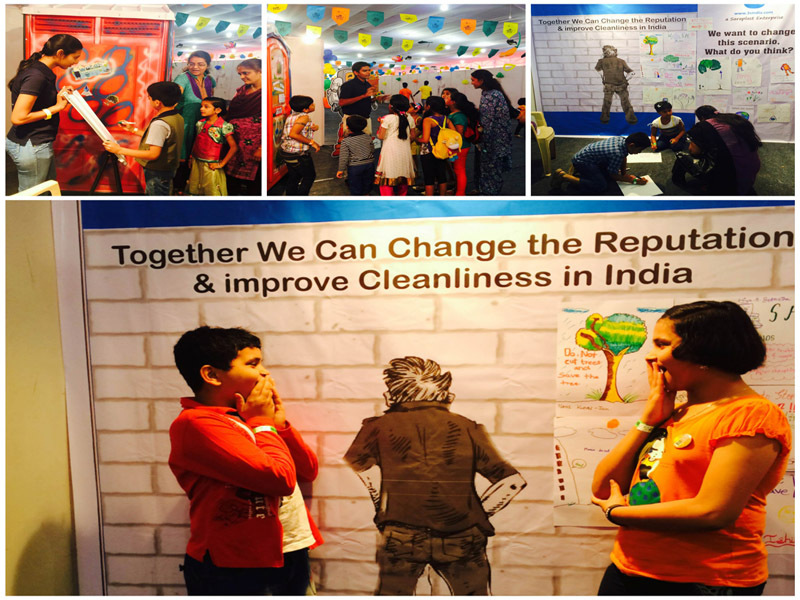 In this era of ‘Swachh Bharat Abhiyan’, issues like open defecation and human waste are getting attention from not only the Government but also a large section of our society and corporates. 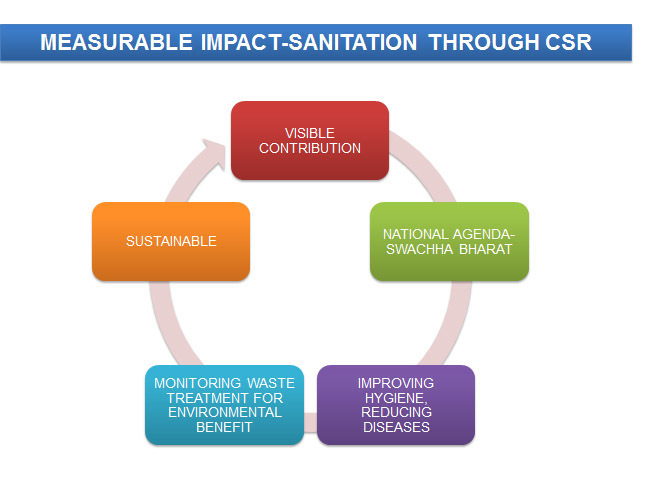 With a proven track record of executing various projects in rural and urban India we are a force to reckon with and a reliable organization to work with and depend upon.We undertake various sanitation projects for corporates under their CSR mandate and provide sanitation solutions to different strata of the society. Providing household toilets for rural India is one of the projects which we have executed for NGO’s and different corporates. 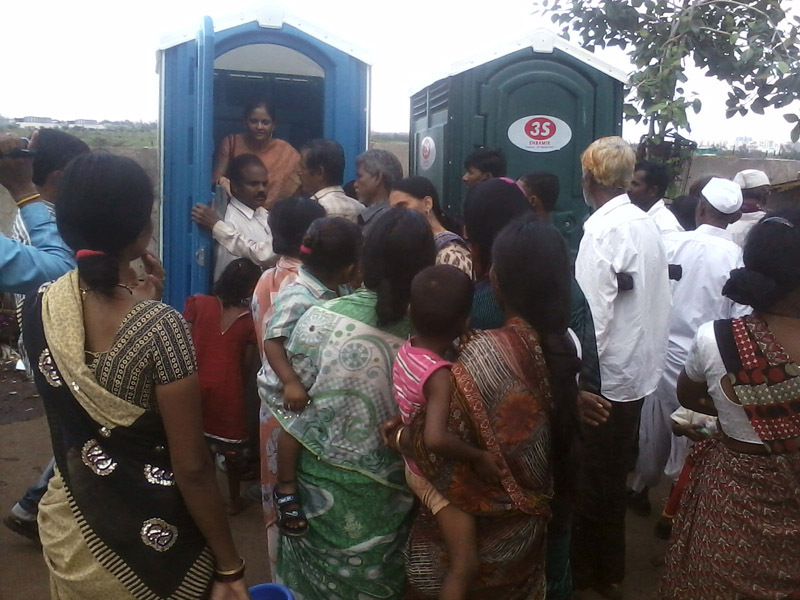 We also educate the beneficiaries for usage of toilets and healthy sanitation practises. We specialise in providing solutions and multiple options for public toilets. We have developed an innovative public restroom concept known as ‘ti’ (toilet integration). 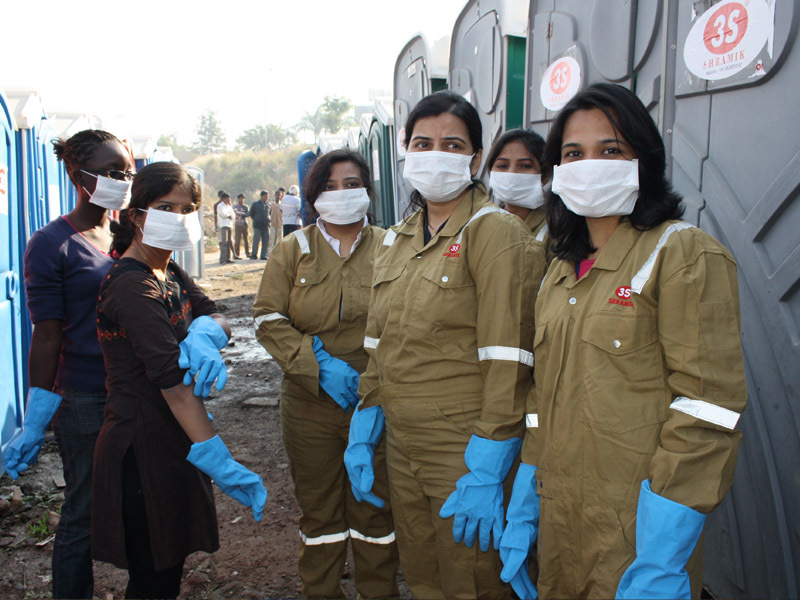 ‘ti’ is made by refurbishing of old scrap buses into luxurious restrooms for women. ‘ti’ has Indian and western toilets, shower cubicle, baby diaper changing station, sanitary pad vending machine & hand wash units. We also works in cleaning community toilets. 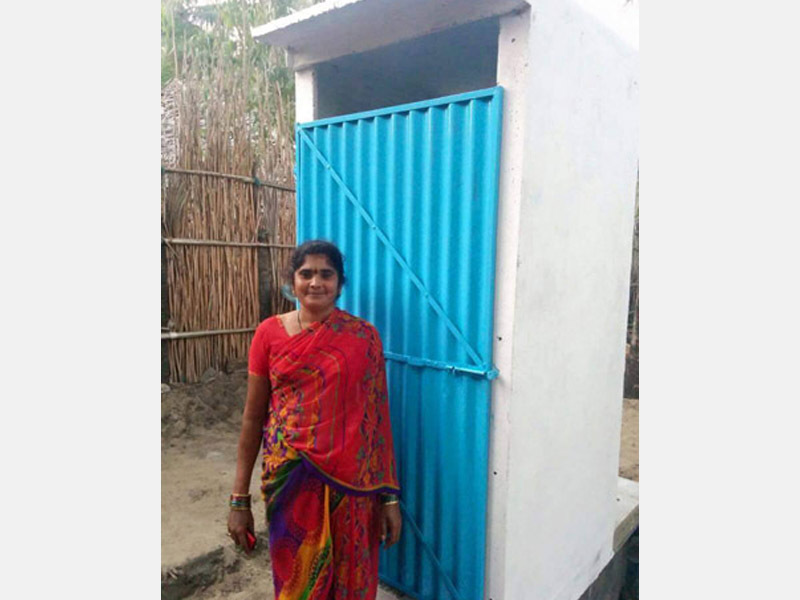 Community toilets are best the alternative where individual household toilets cannot be provided. We not only provide innovative solutions for community toilets but clean and maintain existing community toilets using hi-quality automated cleaning equipment. 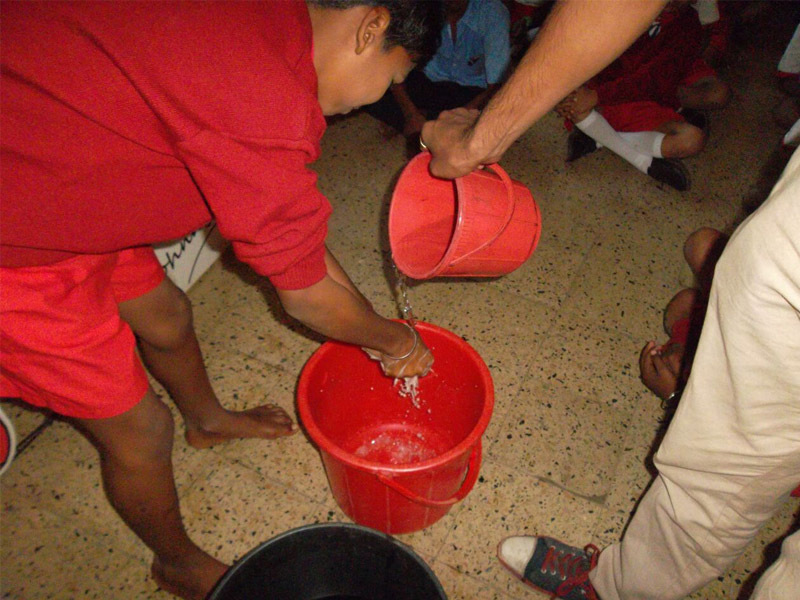 Providing a cleaning facility for existing toilets at schools to maintain health and hygiene in the schools is one of the projects we have taken up with government agencies, NGO’s and corporates. 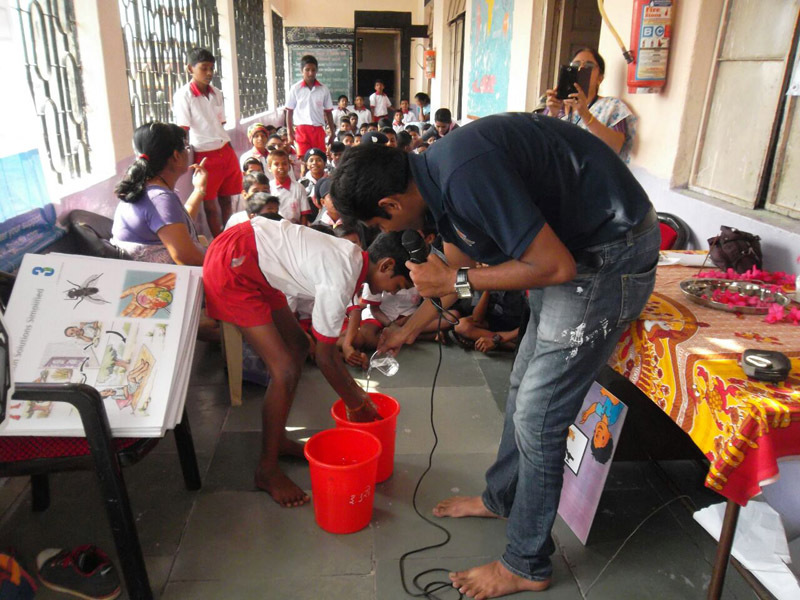 Awareness camps for children are conducted under our ‘CREATING EDUCATION, AWARENESS AND OWNERSHIP’ program. In absence of existing restroom units in schools, we have various options to suit the requirement.